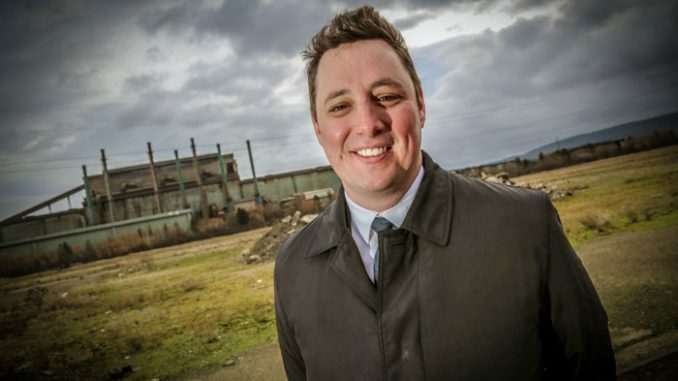 More than 1,400 acres of land on the former Redcar steelworks site has been acquired by the South Tees Development Corporation after Tees Valley Mayor Ben Houchen formally signed off the deal. The site that has been acquired today represents half of all developable land. Tata Steel Europe’s board approved the deal last month, and it was subsequently agreed by the Development Corporation board. As well as the land, it also includes almost 2km of prime river frontage to accommodate even more investors. 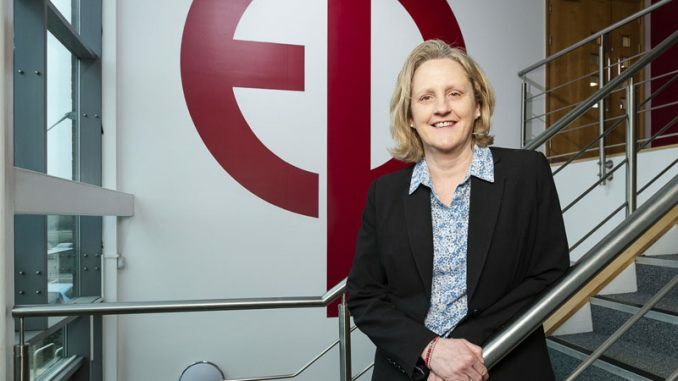 The move now enables the Development Corporation to kick-start further negotiations with potential investors and press ahead with projects that are already earmarked for the site. The most advanced projects looking to base themselves on the site are expected be on Tata land – the most immediately developable section of the South Tees Development Corporation site. Just last month, Northern Powerhouse Minister Jake Berry MP confirmed that the Development Corporation’s bid for £14m to unlock the first of these projects had been successful, bringing the Government’s total commitment on the site since 2017 to £137m. This means work on the newly-acquired land could begin as early as this year, with the projects having the potential to create hundreds of jobs for local workers. 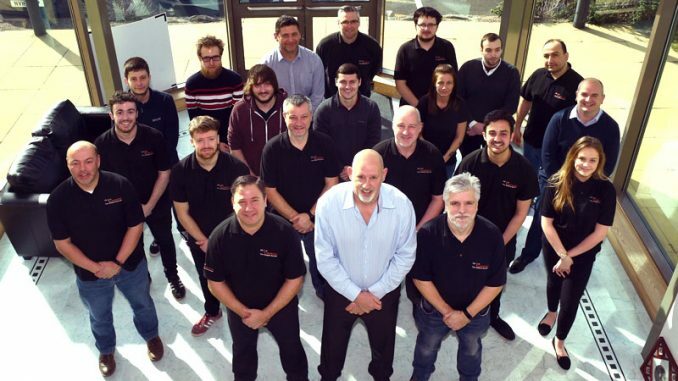 Since it was launched by the Prime Minister in August 2017, the South Tees Development Corporation has already seen more than 100 enquiries from around the world, with a potential first-phase investment pipeline of £10bn, as it aims to create 20,000 jobs over the next two decades. Once the specific site is cleaned up – thanks to Special Economic Area status announced in the 2018 Autumn Budget – the Tees Valley mayor has pledged that rent and business rates from new investors will be used to clean up even more land for development, minimising future asks on the taxpayer. Negotiations to secure the remaining 870 acres of land owned by SSI in receivership are ongoing. If an agreement is not reached with the Thai banks the Tees Valley Mayor has promised to instigate compulsory purchase proceedings to take back control of SSI’s land in March. Mayor Houchen said: “The site we have acquired today is about the size of Gibraltar and it marks such an important part in our journey to bring the site back to life. 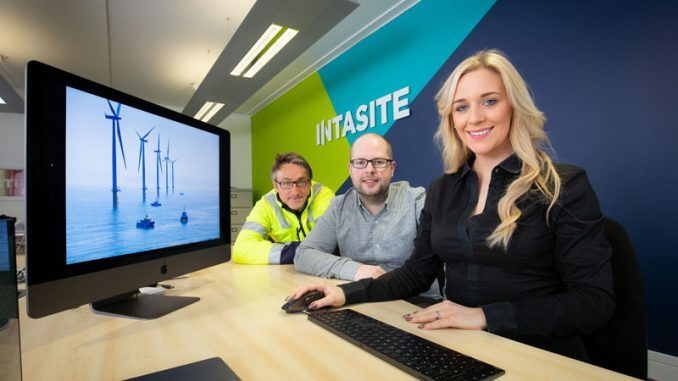 “It has taken a lot of blood, sweat and tears, but it means we can go back to our pipeline of investors and show them that we now have the land for their huge, multi-million pound projects. “We will continue to work with them to unlock the investment opportunities which will deliver jobs for local people. “Although this is a long term project, this deal today will prove to be one of Teesside’s most important milestones in decades. “As we approach the Government’s Spending Review later this year, we’ll be submitting another bid for further support. “We have already received £137m since I was elected, and I’m determined to go even further to ensure central Government coughs up and fully supports this project. “Whether it’s bringing our local airport back into public ownership, or taking back control of the former Redcar steelworks site, we are rejecting defeatist inaction and making big, bold, transformative decisions that will set the path we follow for generations to come.